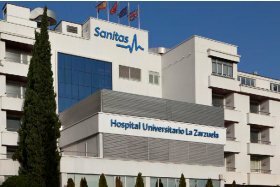 Sanitas Hospitals, in collaboration with Audifón, offers you the Prosthetic Audiology service in its hospitals and Milenium Medical Centres. * The objective of this service is to help you to find the hearing solution you need and which is best suited to you. 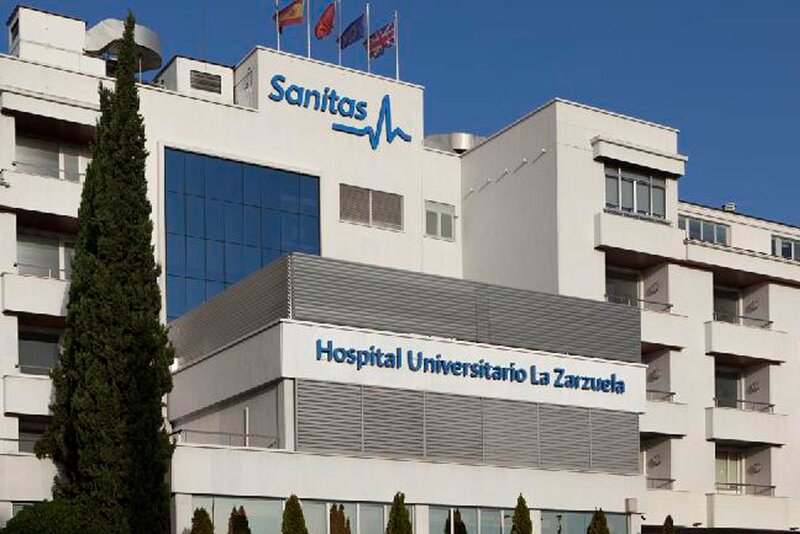 Whatever the type or degree of your loss of hearing, Sanitas Hospitals offers you a perfect and personalised solution so that you can regain your quality of life. 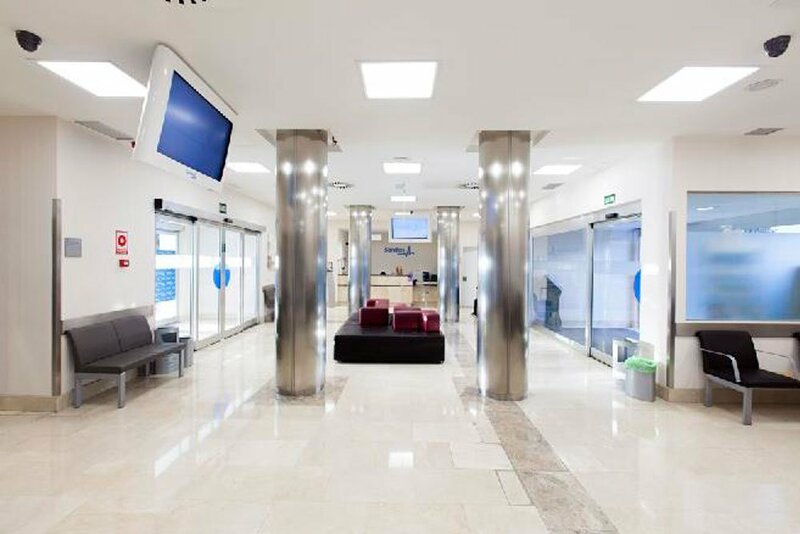 We offer a personalised adaptation process which s hearing training, to to re-recognise forgotten sounds, and monitoring with regular check-ups of the hearing aid. Hearing aids are very useful for patients suffering hearing loss who cannot be medically treated by the otolaryngologist. In these cases, the use of hearing aids is the perfect solution and, what is more, there are different types of hearing aids. WHAT IS A HEARING AID AND HOW DOES IT WORK? A hearing aid is a very useful hearing tool for those suffering from loss of hearing. 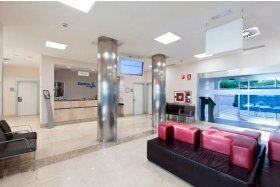 The Audifón hearing centres in Spain boast, among their wide range of products, all types of hearing aids to meet the demand of their patients: digital devices with maximum quality guaranteed, discreet design and easy handling. Deafness: caused by inner-ear infections, earwax, taking of ototoxic medications, physical trauma or congenital problems. Presbycusis: caused by wear to the inner ear due to age. 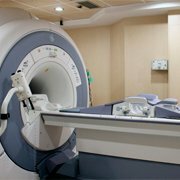 This type of hearing loss usually appears in over 50s, although its progression is very slow. Behind-the-Ear Hearing Aids: for any degree of deafness and discreetly fitted behind the ear. In-Ear Hearing Aids: made to fit the ear canal of each person and particularly effective in cases of significant loss. C.I.C. 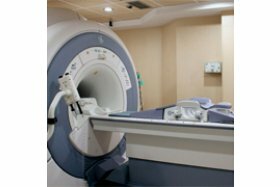 Hearing Aids: made to measure and completely fitted in the ear canal, very discreet and particularly effective in moderate loss. 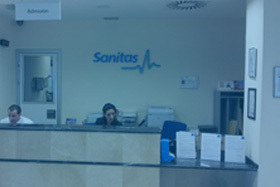 *Services offered by Sanitas, S.A. de Hospitales, a company belonging to the Sanitas Group. 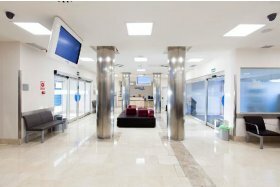 These services are not generally covered by any of our insurance products.